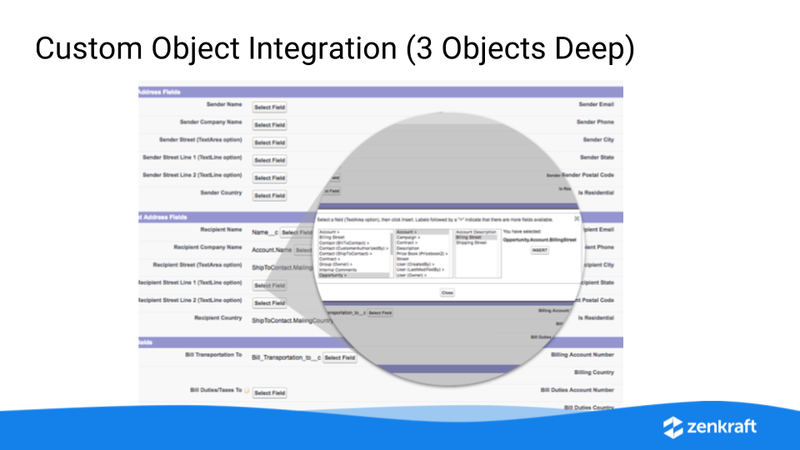 In this latest product update webinar we will show you our newest feature allowing you to pull data from fields three objects away. This is great if you create Returns from Cases, you can pull related contact and product data directly into the shipping wizard for one-click shipping without ever creating a formula field! This webinar will last 30 and will include a Q&A at the end.